Well begun, as they say, is half done. Better project kickoff meetings will help you establish expectations, gather requirements, and set the general tone of the project. This article will share 10 tips to running kickoff meetings that lead to project success. After months of emails, phone calls, and negotiations, the kickoff meeting is where the two teams - yours and the client’s - finally meet. As far as project moments go, this is a pretty big one. I can’t overstate the importance of kickoff meetings. How the rest of your relationship unfolds will often depend on the vision and expectations you set here. How exactly do you run winning kickoff meetings? You need planning, preparation, and just a tiny bit of charm. Do it right and you’ll make the rest of the road a lot smoother. You’ve just started a new project and your team couldn’t be more enthusiastic. Their energy levels are running high and they can’t wait to dazzle the client with their brilliance. 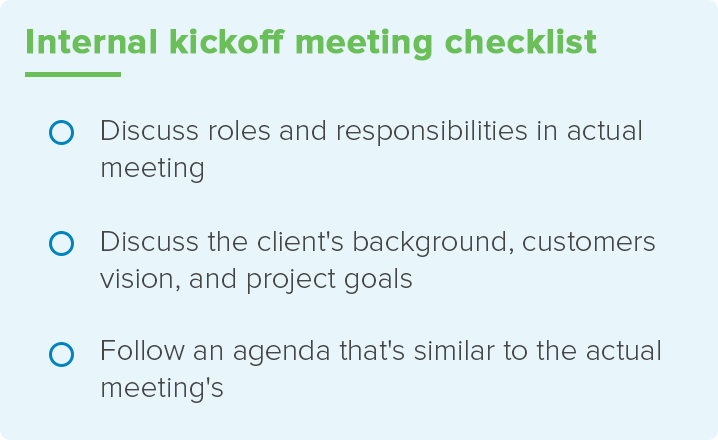 The kickoff meeting might sound like a casual affair, but it’s not. The best ones have tight agendas and tighter time limits. Marching into one without preparation or practice can lead to seriously unfavorable results. One solution is to run an internal kickoff meeting before the real one. This is where you educate your team about the client, the problem, and your solution for it. The goal is to bring everyone on the same page without running a bunch of one-on-one meetings. An added benefit is that it gets inexperienced team members acquainted with the kickoff meeting process. Instead of walking in cold, they’ll have an idea of walk to expect in the actual meeting. 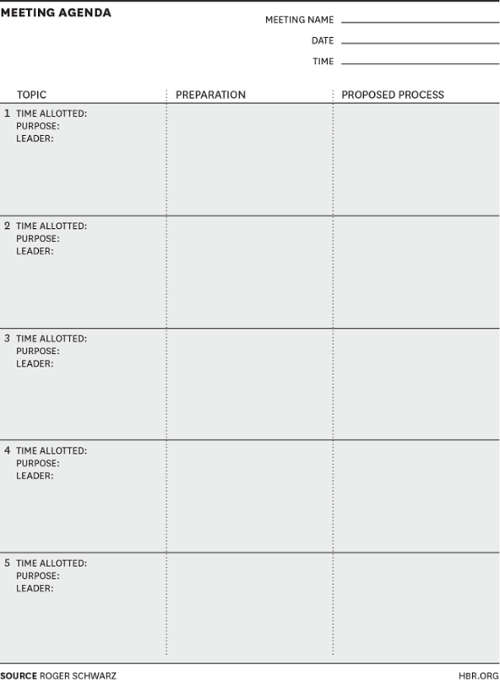 Create an agenda that closely follows the one for the actual meeting. Focus on the client’s background, the vision, and the approach you’ll take in the project. Assign roles and ask team members to take ownership of responsibilities. If the client is in the same city as yours, it’s preferable to host the meeting in your own office. Because it gives you control over the client’s experience. You can plan the visit in such a way that clients walk away impressed. Help plan the client’s itinerary if they’re visiting from out of town. Have someone to receive the client at the reception/waiting area. Set up the meeting space beforehand. Make sure that anything you might need - projectors, white boards, etc. - are already in the room. If there are a lot of people in the meeting, prepare namecards. Prepare gift bags or goodies for the client’s team. It doesn’t have to be anything exorbitant; the gesture is what matters. First impressions matter, and you only get one chance to make them. The above steps will go a long way in leaving clients with a favorable impression of your competence and diligence. Assigning team roles is a top item on any kickoff meeting agenda. A proven method to do this is to use the DACI framework. Driver: The person responsible for moving the project forward. Duties include interfacing with stakeholders, collating information, getting decisions, and working with the project team. The project manager usually plays this role. Approver: The person or group responsible for making all key decisions. The approver is usually the project’s sponsor and has to sign-off on all deliverables. Contributors: Contributors are people who offer their input to the project, but don’t have a say in the final decision. Think of them as consultants who the Driver can turn to for expert advice. Informed: These are people who must be informed of the status of the project. They usually don’t have a say in the decision making but have some influence on its outcome. Senior execs and stakeholders usually fall in this category. Using the DACI framework in the kickoff meeting will ensure that both you and the client understand the breakdown of responsibilities. You need to accomplish a lot in very limited time in a kickoff meeting. Approach it without a clear agenda and you’ll struggle to get anything done. Once you have this data, you can start mapping the agenda. Making introductions and breaking the ice. Giving everyone a background of the client, the project, and the vision. Explaining your approach to the client’s team. Assigning team roles and any client to-dos. Mapping the project’s schedule, review the details and plot the next steps. The stated goal of the kickoff meeting is to make introductions, get everyone on the same page, and hash out issues before you start. The unstated - and far more important - goal is to establish expectations and set the tone for the rest of the project. Every client who walks through your doors has some preconceived notions about your agency and the project. Some of these spring from the client’s prior experiences. Others come from the promises made by the sales team. 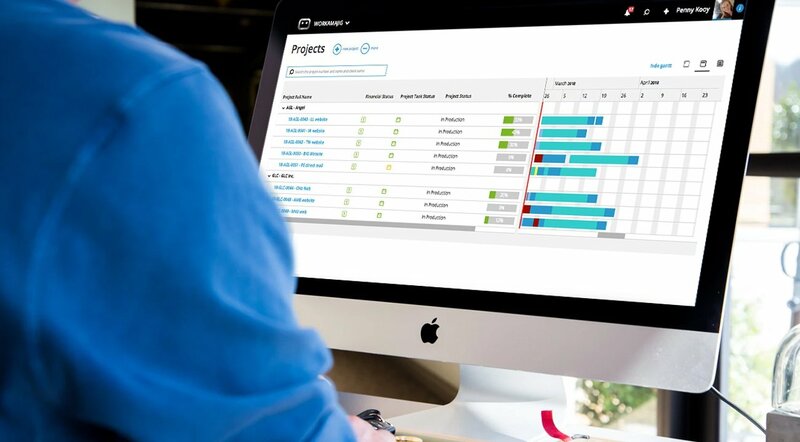 As the project manager, it is your job to set the record straight. How you’ll run the project, deal with scope changes, handle communication - all of these need to be established in the kickoff meeting. Part of this comes across in the unsaid things that happen in a kickoff meeting - your energy, enthusiasm, and willingness to negotiate. Do you cave in easily when the client asks for a scope change? Do you promise things you can’t deliver just to please the client? Clients will note this and expect the same behavior in the rest of the project’s life cycle. Then there are the said things - communication approach, technology, methodology, etc. These tell clients how you run projects and what they can expect (and what can be expected of them). Be honest and upfront, even if it sometimes means disagreeing with the client. You’ll avoid a lot of pain and unsatisfied clients later. As far as running successful kickoff meetings goes, nothing can beat sheer preparation. Understand the project thoroughly and you’ll be able to answer any questions that come your way. The client’s background, including company information, products, key executives, project sponsors and stakeholders. People on the client’s team, including their names and positions. For added impact, look up anything work-related they’ve written or shared on social media recently. The project’s scope, the client’s vision, and its target end-users. The client’s major competitors, their competing products, and any recent initiatives they might have undertaken. 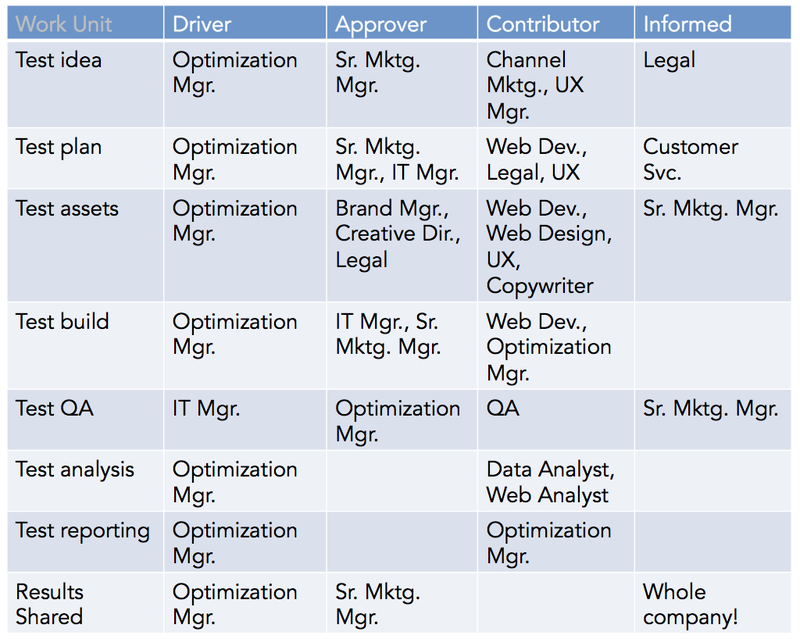 Your own team and their roles in the project. Templates, tools, and any other documents you need for the meeting. Your own approach, including your communication, scheduling, and management process. You don’t have to know all of this yourself. Assign different things to different team members. Run an internal kickoff meeting to make sure that people have all the required information and understand their roles. Before the meeting: As self-explanatory, this is the phase before the meeting where you learn as much as you can about the project. 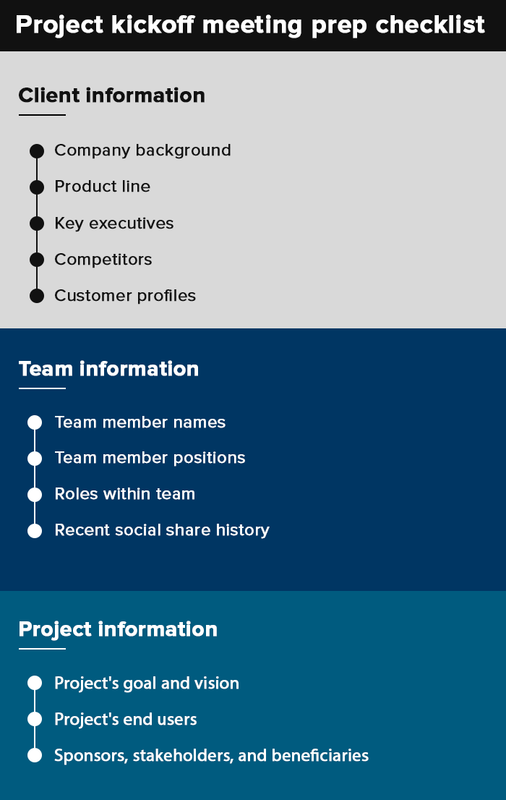 Ensuring that all team members understand their roles, the project’s demands, and the client’s vision. Preparing any documents you might need during and after the meeting. Setting the meeting agenda and preparing the meeting space. Creating a plan to welcome the client and leave a positive first impression. During the meeting: In this phase, your job is to make sure that the meeting actually goes according to plan. Breaking the ice and building client camaraderie. Making sure that the meeting sticks to the agenda. Facilitating communication by asking relevant questions. Assigning team roles, setting expectations, and establishing the tone for the rest of the relationship. After the meeting: Your work isn’t over once the client walks out the door; you still have to wrap up the meeting and collate information. Send a follow-up email that includes notes from the meeting. Make a list of next steps - for yourself and for the client. Regroup internally and compare notes and takeaways. Clarify the roadmap for future meetings and any specific communication tools you’ll use. I recommend creating a checklist for each of these phases to ensure that you don’t skip any major responsibility. One of the biggest sources of conflict on creative projects is disagreement over the project’s vision. It’s not unusual for clients to have a completely different conception of the final product than your team. Sometimes, even your own team members might be misaligned on the project’s requirements. The kickoff meeting is the perfect place to clarify these misconceptions. Make it your top priority to align everyone - the client, your team, stakeholders - on the project’s vision. The “why” of the project, i.e. the reason for its existence for both the client and the end-users. The functional goals of the final product. The client’s aesthetic preferences and vision for the final product. The project’s role and importance in the client’s organization. The product’s “must have” features, as per the client. How does the client deal with risks and scope changes? Is there additional room in the budget for scope changes? Or does the client expect you to make do with the budget at hand? You don’t need concrete answers to these questions - not in the kickoff meeting at least. But you do need to get a feel for these answers. If the client seems receptive to the idea of expanding the budget, you have a lot more wiggle room for scope changes. Instead of asking pointed questions (“do you have additional budget?”), try a tangential approach. Ask about how the client managed similar projects in the past, what risks they encountered, and how they dealt with scope changes. This will help you get a feel for the client’s internal practices. For instance, if the client tells you that they assigned extra resources for scope changes in past projects, there is a chance they have additional budget. With all the focus on setting expectations and following agendas, it’s easy to forget the little things: making a good impression, building camaraderie, and simply getting to know your opposite team. These little things won’t make or break the kickoff meeting (or the project at large), but they can help. If nothing else, they’ll help the client think favorably of you. So what are these little things? Mirror the client’s energy-level and enthusiasm. Have a positive attitude to the project’s challenges. Allow enough time in the agenda for casual chit-chat, breaks, and introductions. Keep the tone of the meeting light and casual. 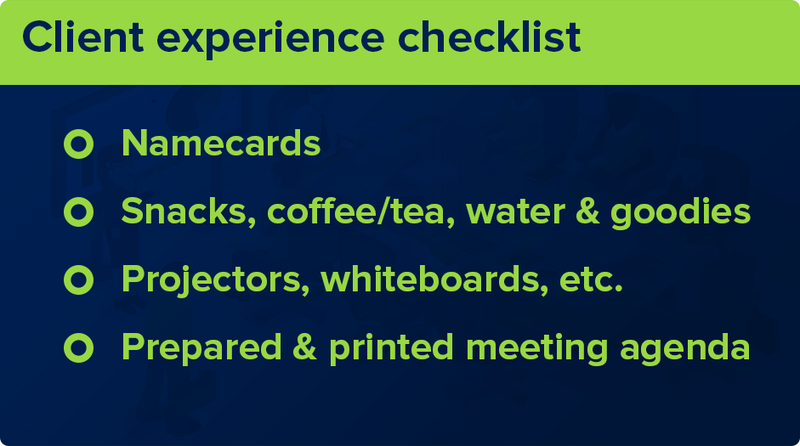 Keep the meeting space ready and well-stocked with coffee, water, notebooks, pens and anything else you might need. Dress in a way that mirrors your agency’s brand (“modern”, “young”, etc.). Make sure that everyone - on your team’s and the client’s - gets involved. In other words, be likable. Project kickoff meetings mark a major moment in the project. This is where you establish expectations, align agendas, and set the tone for the rest of the relationship. A well-run kickoff meeting will ensure that you hit the ground running. These 10 tips will help you run kickoff meetings that win over clients and leave favorable impressions. How do you run kickoff meetings at your agency? Are there any specific tips or tactics that you follow? Share them with us in the comments below!